Today... January 26th... Austarlia Day. A day where we celebrate in true Aussie Style the amazing country we live in. Where we honour (in our own special way) our diverse society and landscape, our achievements and our future, our freedom, our relaxed nature, our sense of humour and our language (it really is like none other), the sport, the beaches, thongs, beer, cars the list goes on and on. 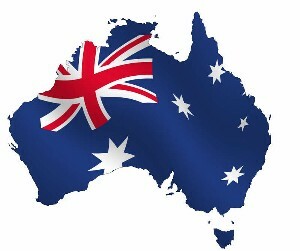 So this Australia day remember we truly ARE the lucky country, dont take our freedom for granted and remember if it wasnt for our past we wouldnt have a our future. How are you celebrating today if at all?